This full-featured invoicing app lets you manage multiple clients, along with their contact, bill, shipping, and contract information. It supports multiple currencies and has a built-in currency converter. 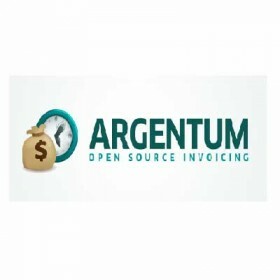 Argentum has all kinds of different add-on modules for emails, budgeting, and live timers, along with an API so you can create customized modules to suit your specific needs. 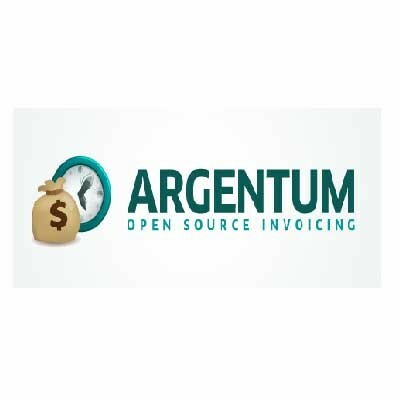 Argentum is free to download and use on your server, or the company will provide managed hosting for $10 per month.